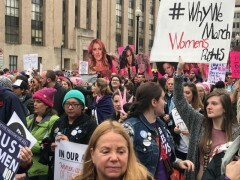 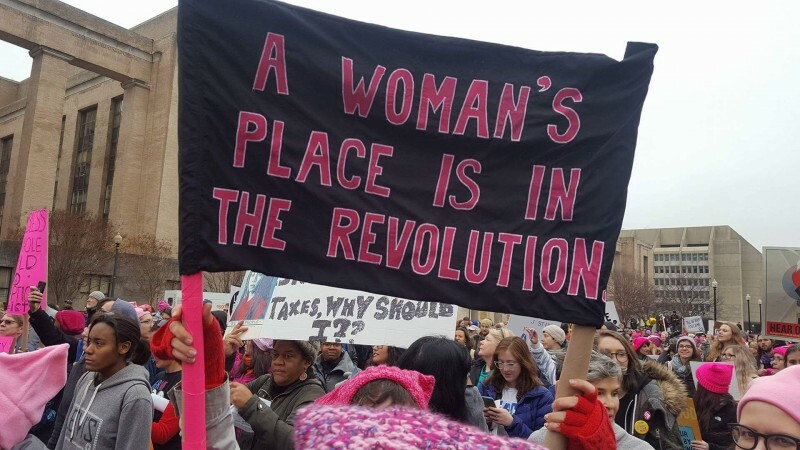 Hundreds of thousands join Women's March on Washington DC | Fight Back! 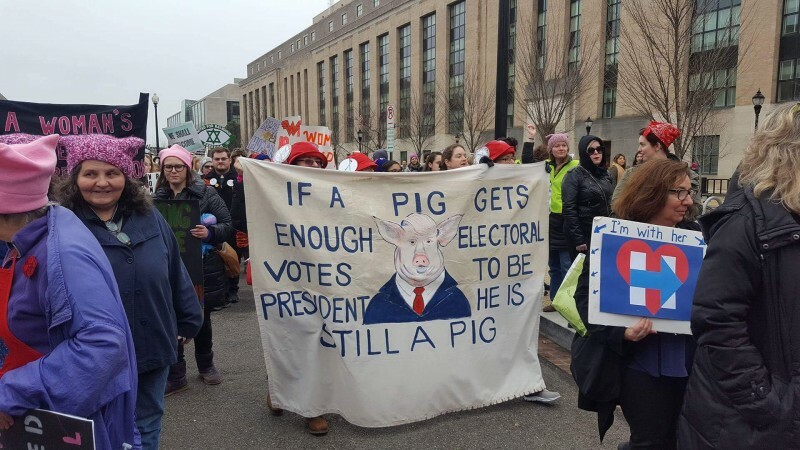 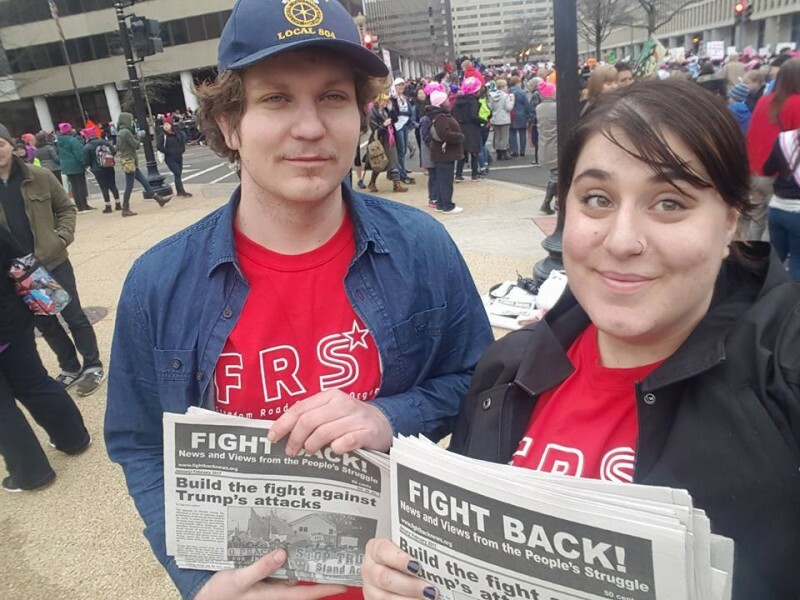 Washington, DC – The day after Trump’s inauguration, hundreds of thousands of people, predominantly women, are marching thought the streets of Washington DC. 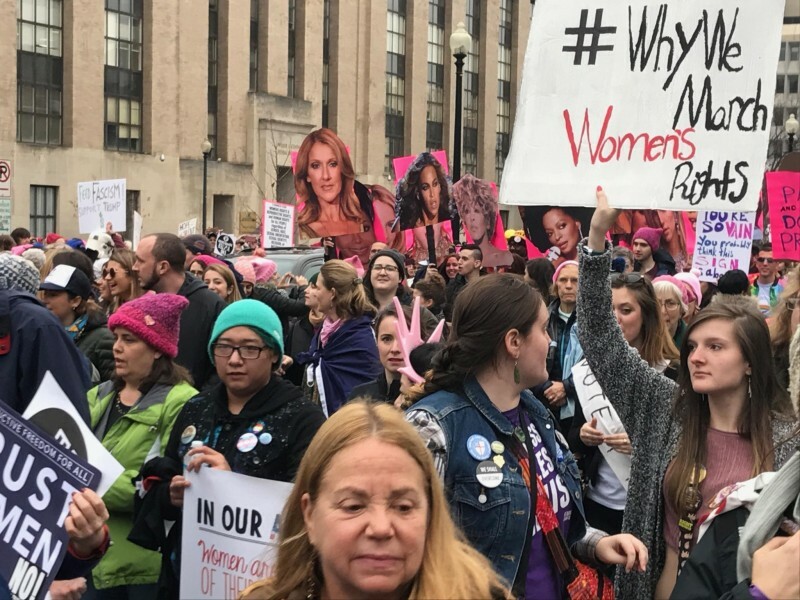 Early reports indicate more than a million people have joined the Women’s Marches around the country.